Check out this charming and updated home, nestled on a tree lined street inside the Manchester Village of Cypress Lakes! This home design will function well for both formal and casual entertaining. Upon entry, you are greeted by a beautifully finished blended formal living & dining room. Continue through the arch to discover the casual area of the home. The kitchen and raised breakfast bar overlook the open nook & family room! There is an abundance of natural light, with views through the screened lanai to ample open green space & no rear neighbors. All bedrooms are privately located in a wing off the kitchen. The master retreat is at the rear of the home, with a a huge walk in closet & bathroom featuring a soaking tub with shower, skylights, & dual sink vanity! 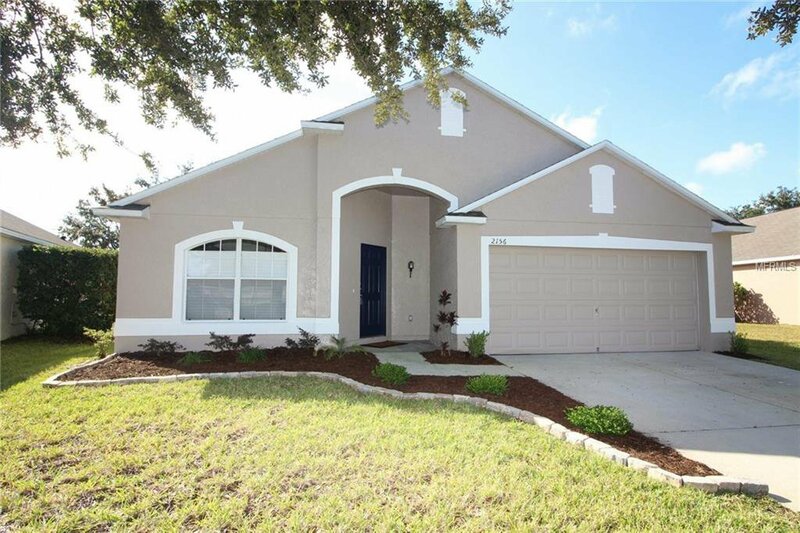 Home features include: new roof, new a/c, new dishwasher, range, microwave, garbage disposal, lighting fixtures, laminate flooring, interior & exterior paint, & more! Location bonus - some community amenities are conveniently adjacent to this home. This award winning, master planned, lifestyle community is convenient to major highways, downtown, international airport, Research Park, Waterford Lakes, University of Central Fl., NASA, Space Coast & Beaches. Amenities include: remodeled clubhouse w/ kitchen & fitness area, swimming pool, dual slides, kiddie pool, 2 tot lots, tennis courts, basketball court, dog parks, & junior soccer field. Schedule your private tour today! Listing courtesy of KELLER WILLIAMS ADVANTAGE REALTY. Selling Office: BHHS FLORIDA REALTY.